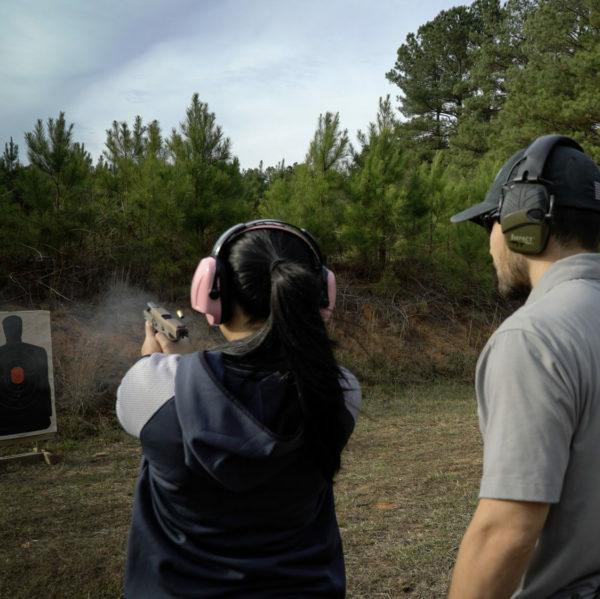 What are the best ways to use your firearm for self-defense? 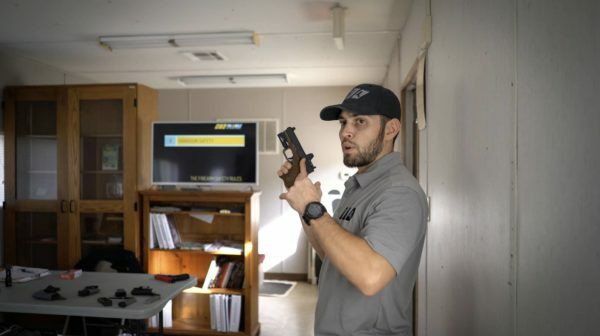 Learn how to carry, use and deploy your defensive firearm to keep yourself, your loved ones and your home safe. WHAT ARE THE REQUIREMENTS TO TAKE THE CLASS? AT LEAST 21 YEARS OLD. You can be 18 years old and take the class, however N.C. 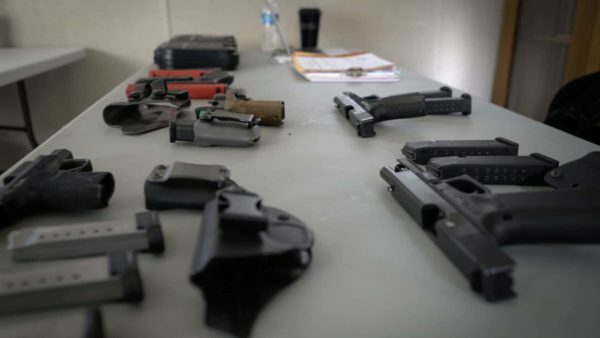 Concealed Carry PermitS are only issued to those 21 years of age or older. The Class Certificate received upon successful completion of this class is good for up to 6 months. If you are going to turn 21 within 6 months from the date of your course you will be okay to take the class and still get your permit. All potential students must be a resident of the State of North Carolina for at least 30 day prior to taking the class. EYE AND EAR PROTECTION. 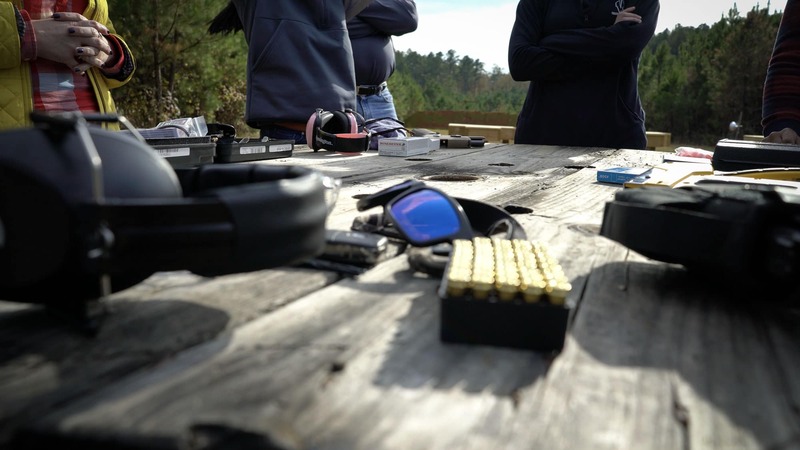 You will need eye and ear protection for the shooting portion of the class. We have some extras but depending on the size of the class we may not be able to cover everyone. If you plan on shooting in the future, go ahead and purchase yourself a good pair of eye and ear protection. NOTE TAKING ITEMS. You will need paper and pen to take notes on the legal portion of the course. You will have a Student Concealed Carry Book to follow along with and we will also provide an accompanying slideshow presentation with case studies and bonus material. GENERAL NOTES. Dress appropriately based on the weather forecast. Bring your own food and snacks. 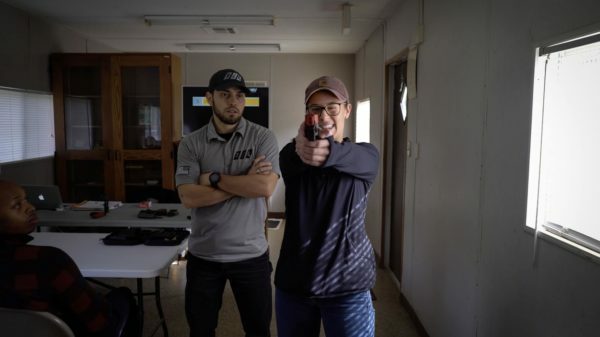 Get plenty of rest the night before the course, it's a long day of training and you'll need to be sharp in the classroom and especially on the range. Safety is our number one priority so stay safe and make sure other students are doing the same. REFUND POLICY. You must provide a written cancellation request no less than 7 days prior to the event. No refunds are issued inside 7 days prior to the event. It is possible to reschedule your slot to a future course. Contact us and we will try to be flexible and accommodate your situation. For any refund or cancellation issue email us HERE. 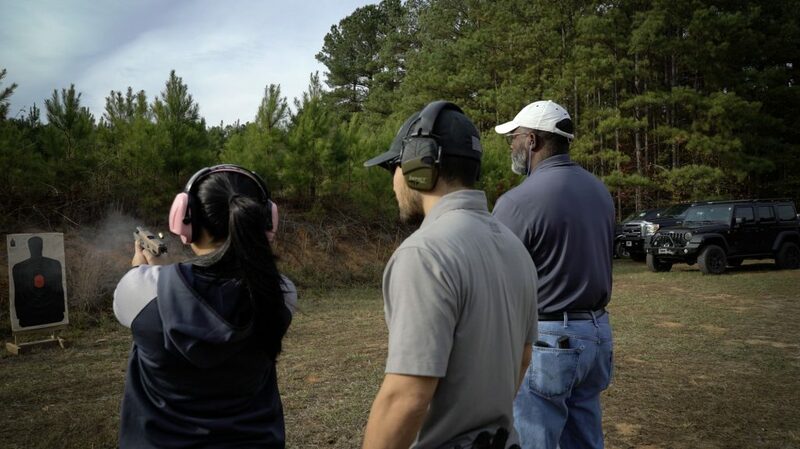 To carry a concealed handgun in the state of North Carolina, successful completion of this course is mandatory. 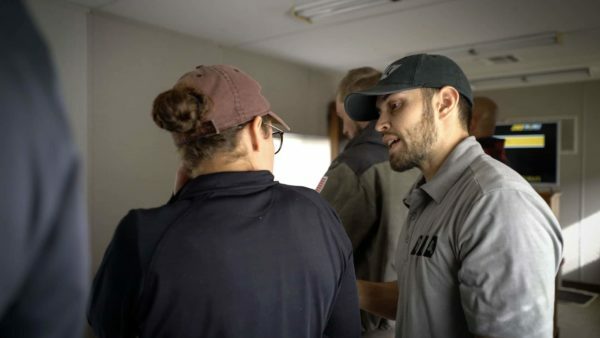 If you are worried or anxious about the qualification portion of the course, bring extra ammunition and our instructors will provide you with one-on-one coaching to enhance your technical ability and ensure you are fully prepared to pass the qualification. 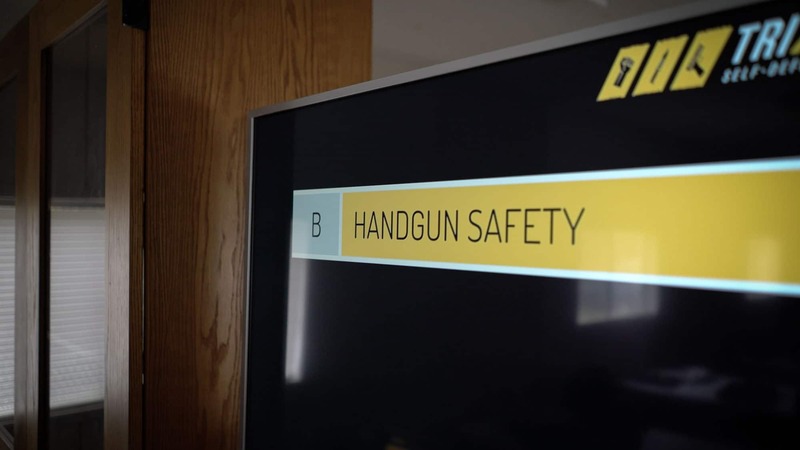 Our primary focus is SAFETY! We will make sure you leave our class, fully educated and capable of SAFELY handling, storing, cleaning, transporting, deploying and using your handgun. We pride ourselves in going above and beyond the typical CCH course, by sharing expert tips and strategies for REALISTIC lethal force encounters. WHERE IS THE CLASS AND RANGE LOCATED? WEEK OF EMAIL. When you register make sure you provide an accurate EMAIL and PHONE NUMBER. We make sure to contact you the week of your class to confirm range/classroom details and answer any questions you may have about the course. It is important that you provide an email that you check regularly and a phone number we can reach you easily on. CLASSROOM. Report to the Classroom between 8:05am-8:15am. 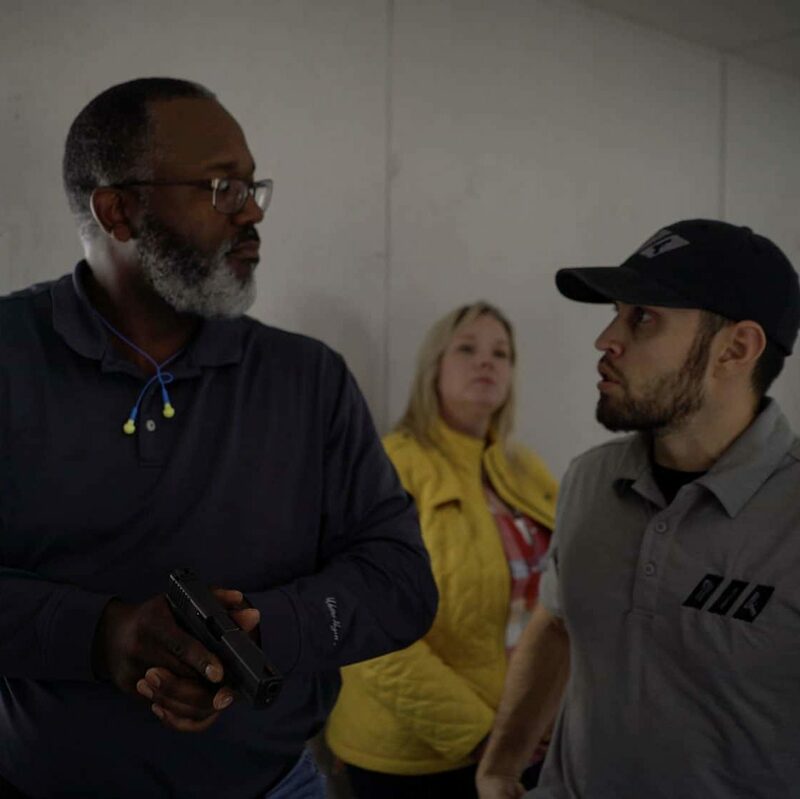 Unless indicated otherwise in the WEEK OF EMAIL, the classroom portion of the Concealed Carry Course will take place at our training center in South Durham. TRIANGLE SELF-DEFENSE TRAINING CENTER, located @ 3743-A1 Durham Chapel Hill Blvd, Durham NC 27707. GOOGLE MAPS LINK. THE RANGE. Do NOT report to the range first unless indicated in the WEEK OF EMAIL. 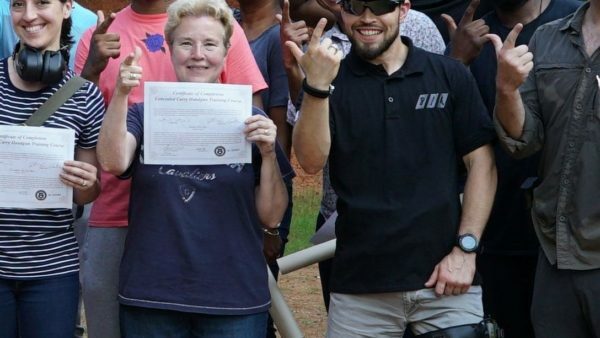 Unless indicated otherwise, the range portion of your Concealed Carry Course will take place at The Range in Oxford. THE RANGE, located @ 5027 Hancock Road, Oxford NC. GOOGLE MAPS LINK. 8:30am-5:30pm. By law the N.C. Concealed Carry Course has to be at least 8 Hours long with a written test and a range qualification. 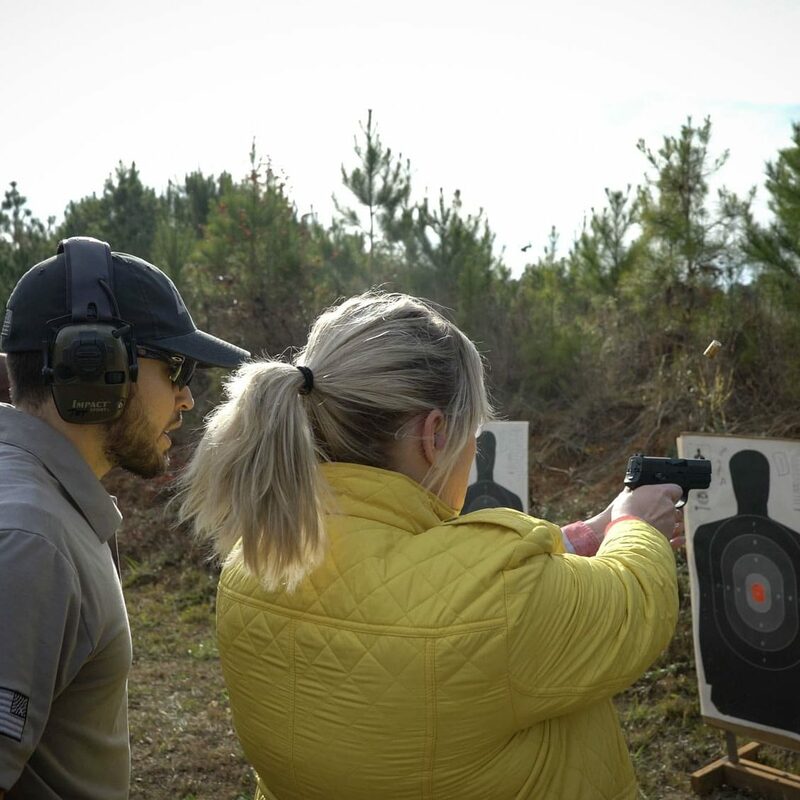 Dedicated portions of the course focus on firearms safety, lethal force law, N.C. common law, N.C. statutory law, where you can and can't carry in the state of N.C, how to properly interact with law enforcement and shooting fundamentals. 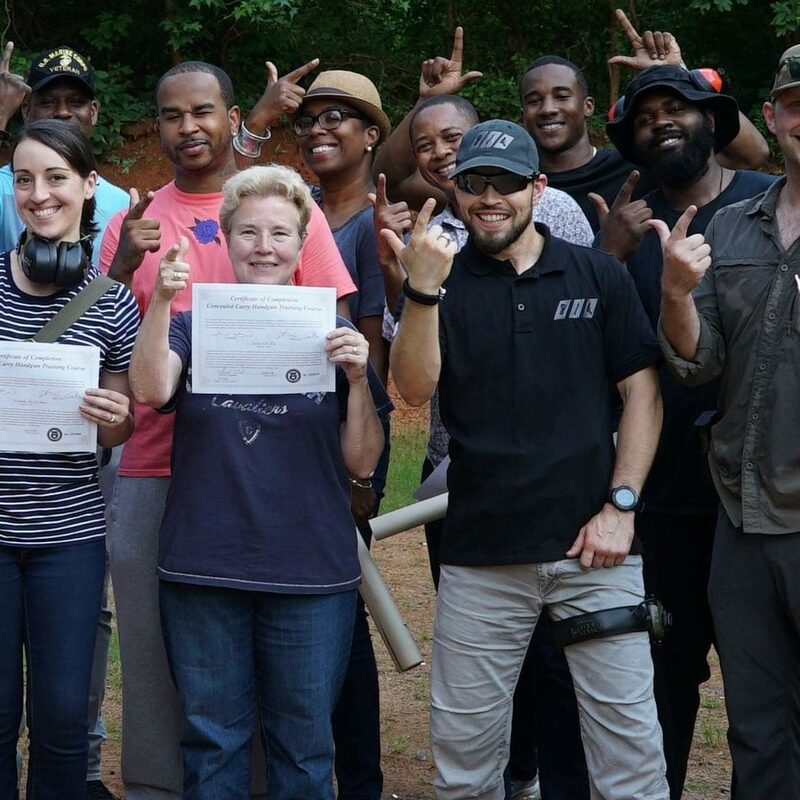 Triangle Self-Defense Training is a proud Veteran Owned-Operated training company based out of RTP (Research Triangle Park) Durham, North Carolina. © 2018 Triangle Self-Defense Training Center. All rights reserved.